Does your team or gym need a better look? At Athletic Seating, we might have the answer for you! New Sideline Chairs and Locker Room Chairs for your sports teams. Our logo folding chairs are made by Hussey, the number one name in seating. We carry the full line of Hussey products, inclusing VIP Chairs and Logo Stools. Storage Carts too! All of the Logo Folding Chairs are made in the USA, backed with a 12 year warranty, and are custom made for you. Your teams name and logos are custom screen printed using our exclusive, state of the art printing process, to ensure you that your team stands out. Just ask any of our schools and teams how pleased and excited they were when they received their products. 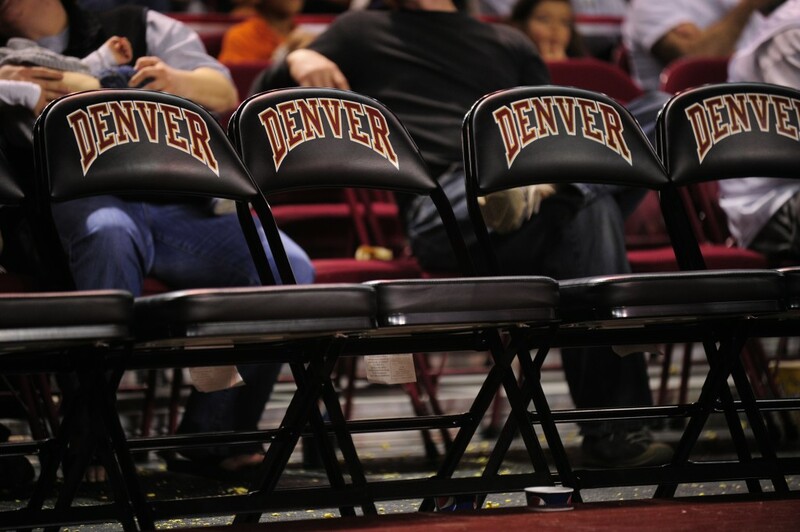 They were thrilled how their teams logos “jumped” off the chairs and stools, instead of just “being there” on the chair. Getting logo chairs and stools isn’t cheap, so if buying new Sideline Chairs and Stools is in the budget, why not make them look as best as you can? Anyone call sell you a chair…..and if you don’t really care how the quality of your teams logo looks, or where it was made (China, Taiwan, or who knows where), Athletic Seating probably isn’t for you. But, if you want a top quality chair , made by Hussey, with the finest print quality you can get, and made in the USA, give us a call.